An Acumen of Magnificence. 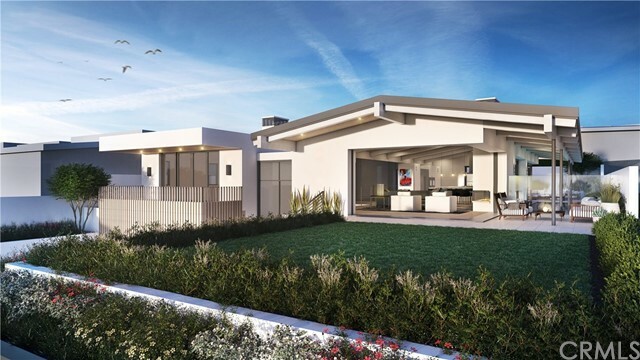 Patterson Custom Homes presents this signature residence favorably positioned on one of Corona del Mar’s superlative lots with premium, panoramic views throughout. The luxe residence was painstakingly designed to optimize indoor outdoor living by indulging in an open floor plan where main level common areas open to the pool, yard, and views of the ocean and beyond through a series of sliding and disappearing doors. Great attention to detail is observed in the home’s oversized bedrooms and closets, the use of light wells to enhance illumination throughout, and modern conveniences and amenities such as an elevator, entertainer’s hub, and 4 car-garage. Applying a timeless concept and contemporary twist on mid-century modern, this property stands as another example of why the demand is so great for this preferred builder and the customized luxury concierge services that are provided for a lifetime. From hiring prime subs, to electing famed architects and perceptive designers, Patterson intimately builds each home with the finest in finishes and distinct appreciation to the consumer advantage. The impressively appointed home is an illustrious addition to the company’s thriving and notable portfolio. 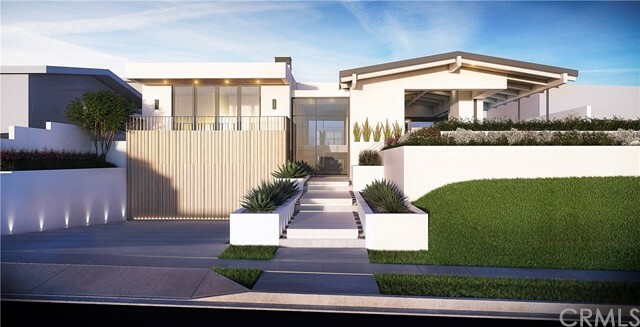 With nearly two decades of an evolving and leading reputation, Andrew Patterson has curated an unparalleled experience to purchasing a quality, new-construction property.